Once again our wonderful artists have finished some new artwork! We hope you enjoy. Select a work below to see more information. Be sure to check out even more art on our online shop! 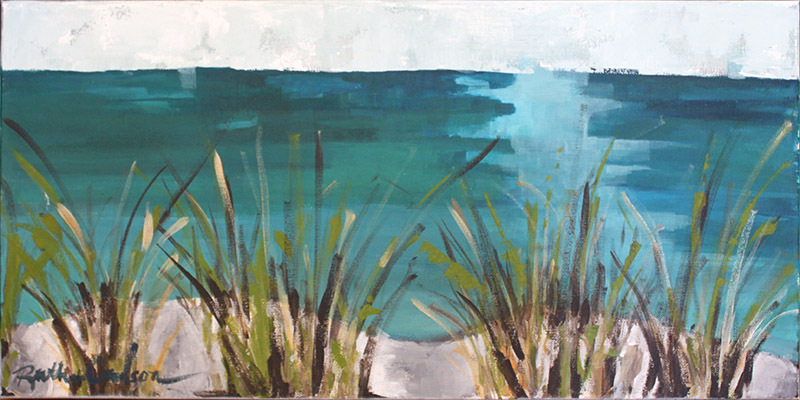 This textured painting mirrors the beautiful turquoise and emerald green waters of Florida’s Panhandle. Heavy Acrylic on Wood. 14×14 by Eddie Powell. 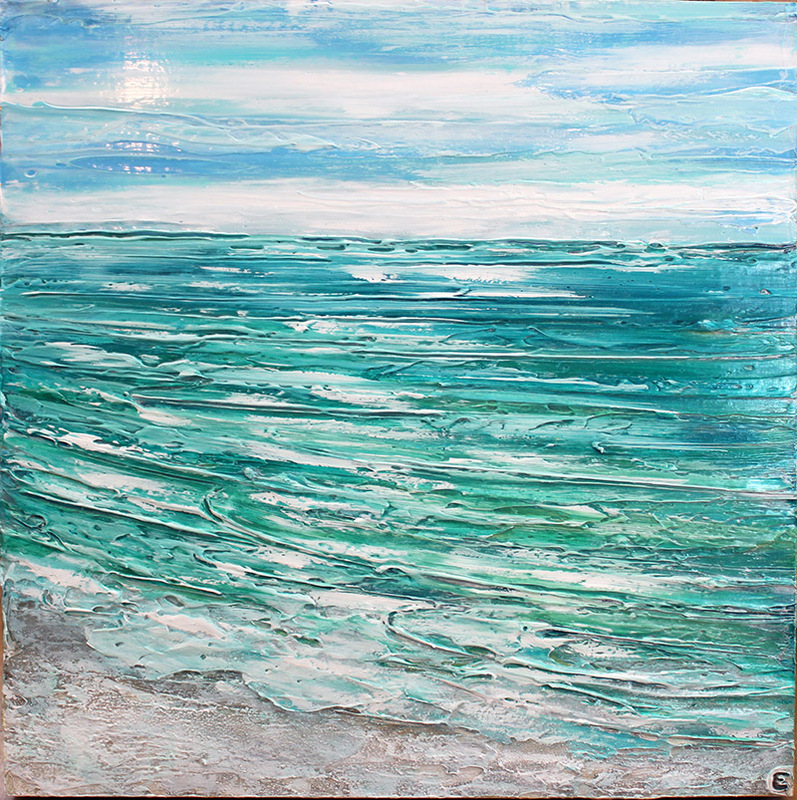 This textured painting mirrors the beautiful turquoise and emerald green waters of Florida’s Panhandle. Heavy Acrylic on Wood. 24×24 by Eddie Powell. Oil on Canvas. 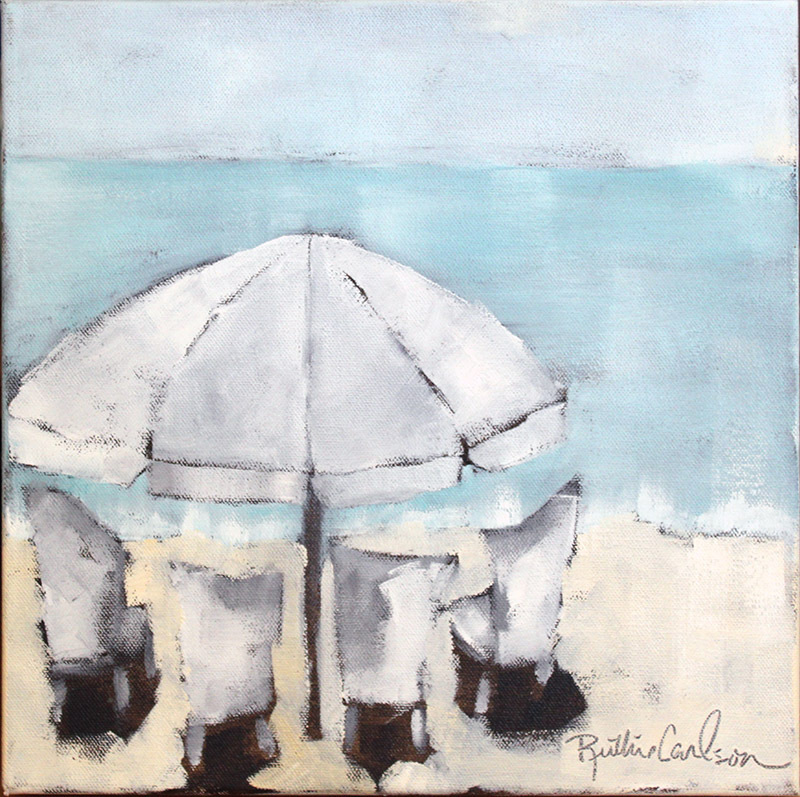 12×12 by Ruthie Carlson. Acrylic on Canvas. 24×36 by Aaron Sutton. Acrylic on Canvas. 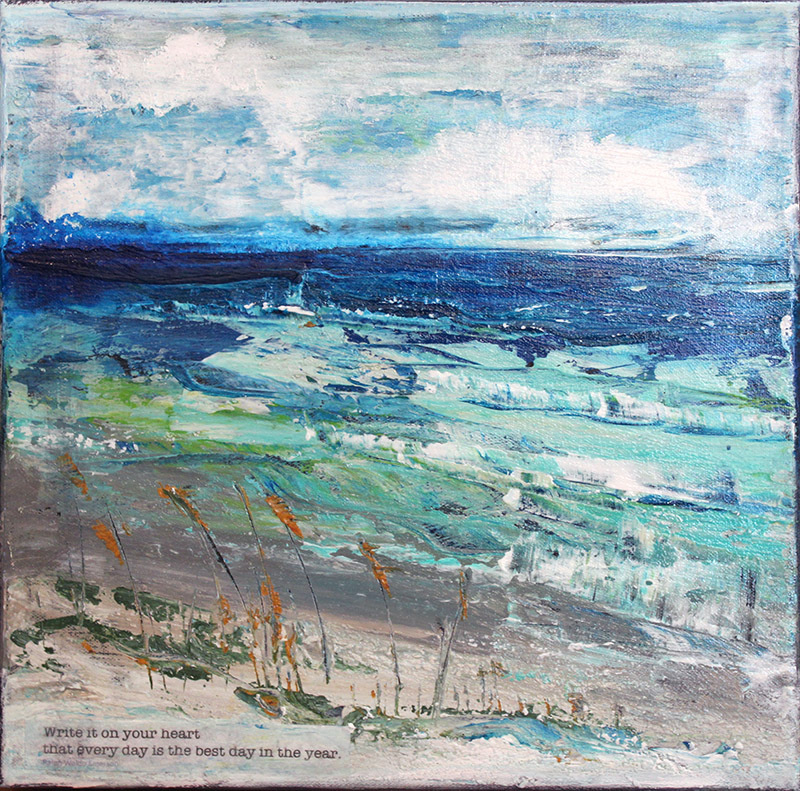 12×12 by Shelly Minchew. Acrylic on Canvas. 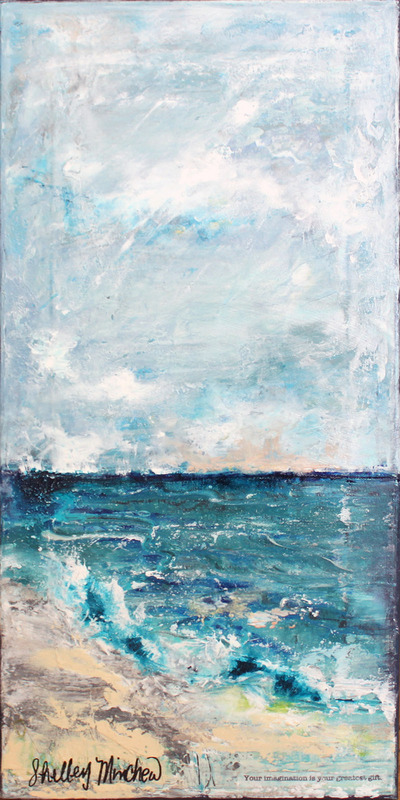 12×24 by Shelly Minchew. Acrylic on Canvas. 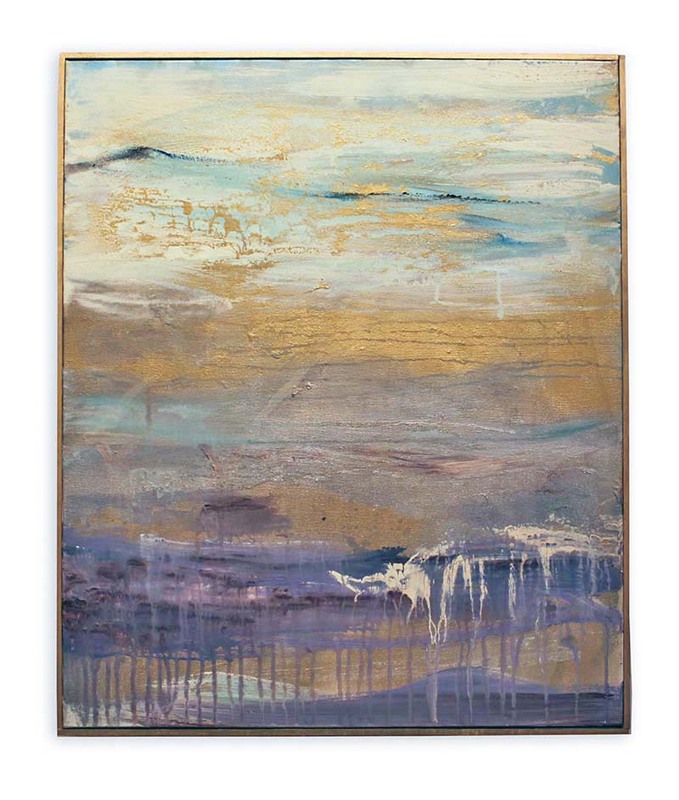 24×12 by Ruthie Carlson. Acrylic on Canvas. 12×16 by Stacy Radford. Acrylic on Canvas. 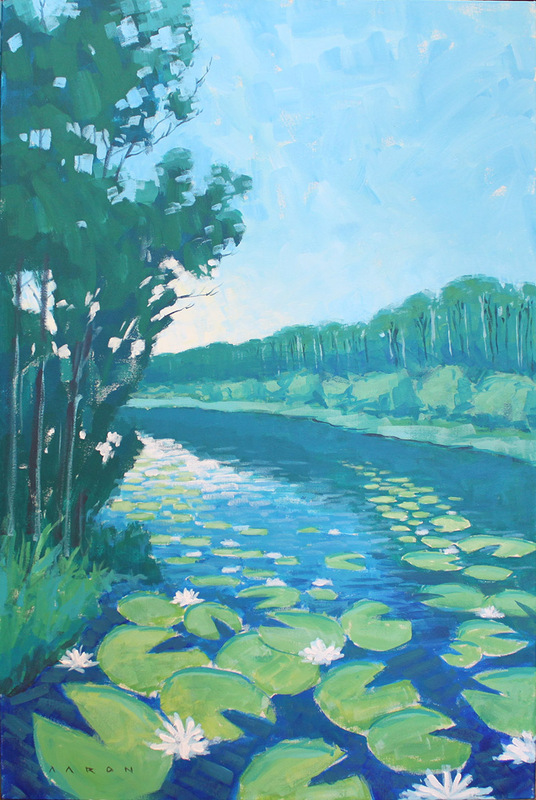 12×24 by Linda Fisher. Acrylic on Canvas. 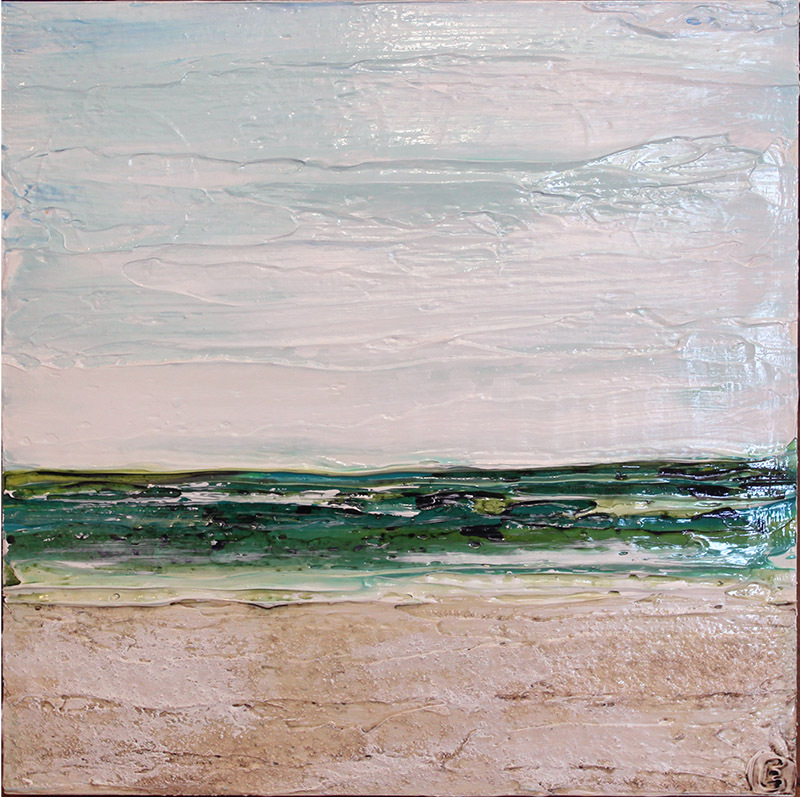 10×10 by Stacy Radford. Acrylic on Canvas. 16×20 by Tricia Robinson. Acrylic on Canvas. 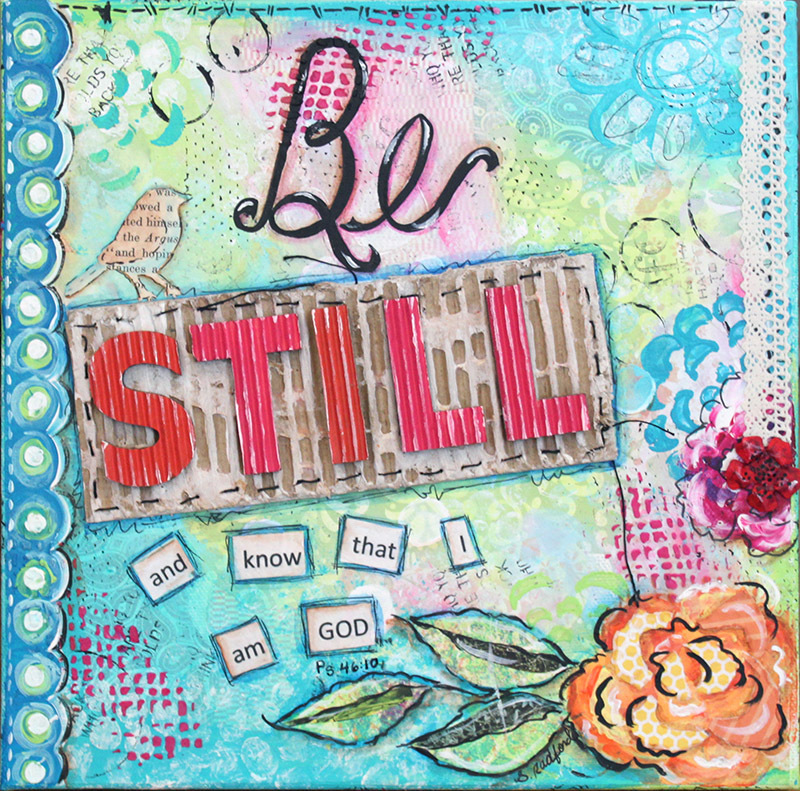 24×24 by Tricia Robinson. Our wonderful artists have brought in some new artwork! We hope you enjoy. Select a work below to see more information. 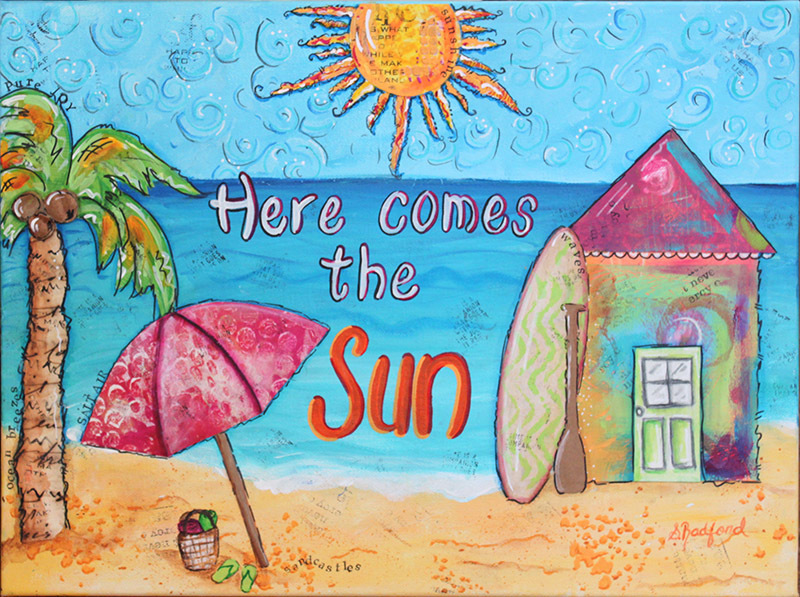 Be sure to check out even more art on our online shop! Three of a Kind, sea turtles, acrylic on canvas. Angel on the beach, acrylic on canvas. Bonsai tree, acrylic on wood. Modern Botanical I, acrylic on wood. Modern Botanical II, acrylic on wood. Flutterby I, acrylic on wood. Flutterby II, acrylic on wood. 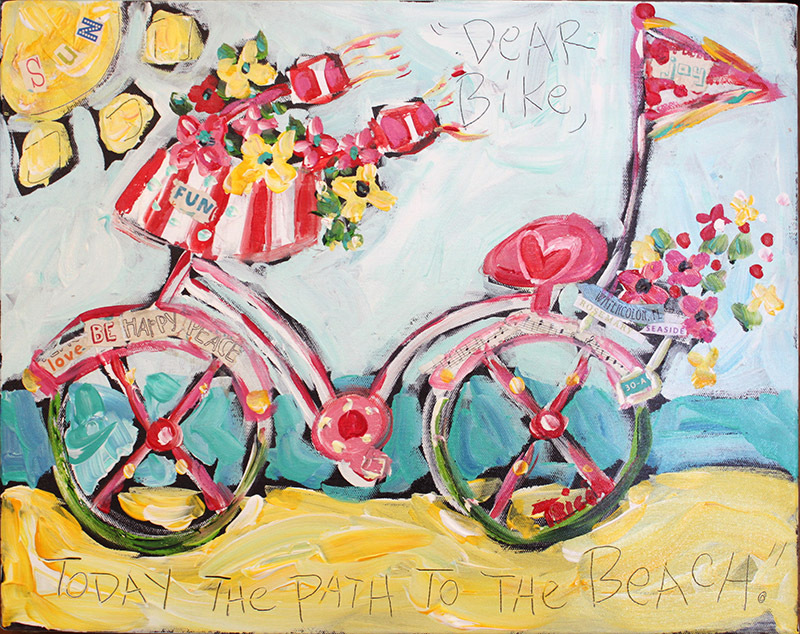 Bike with 3 Little Birds, acrylic on wood. 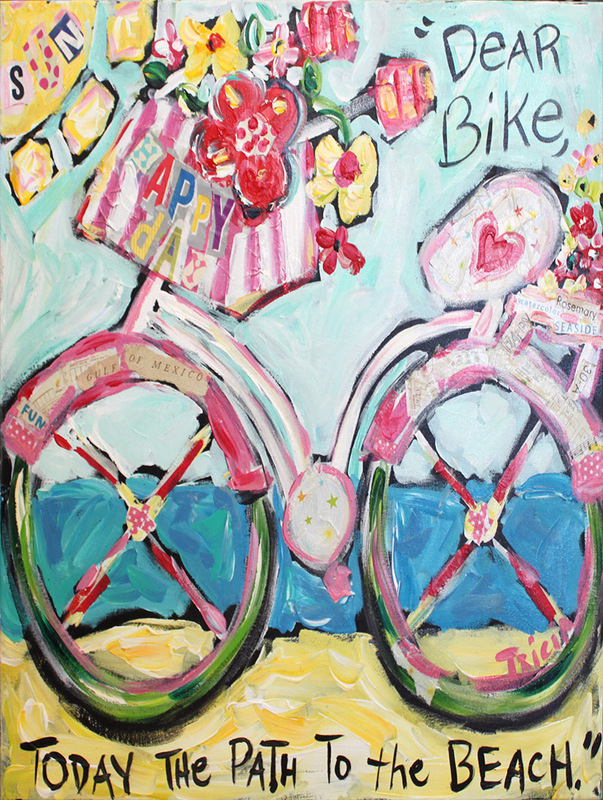 Bike with Flowers, acrylic on wood. Umbrella Series I, oil on canvas. Umbrella Series II, oil on canvas. Everything you need to create a beautiful glass art piece! 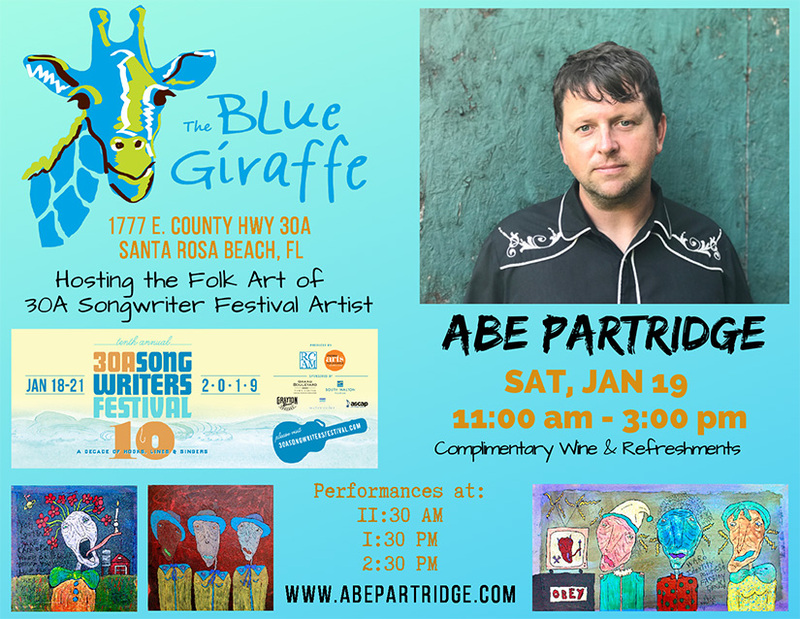 Check out our feature in Coastal Living Magazine! The article is called “The Ultimate Guide to WaterColor”!